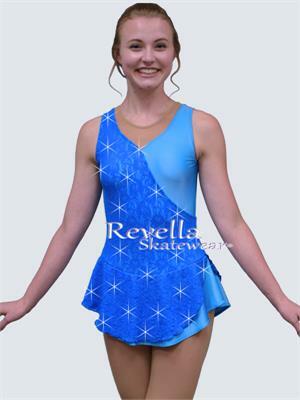 If you like this compeition ice skating dress, but you need one or more small changes, try adding an item from Alterific to your order! You will find that it is easy to add long sleeves, change the skating skirt style, or adding additional crystals to your ice skating dress or figure skating dress. 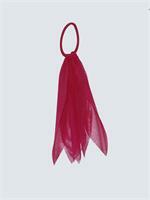 To have an ice skating dress specially designed for you, try our Design Center.